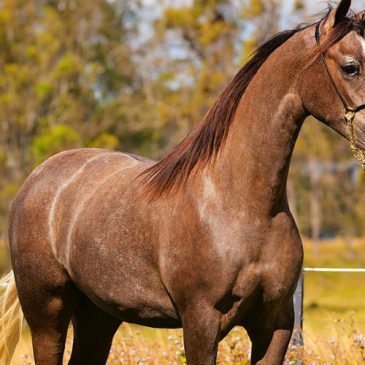 This gorgeous animal is the oldest horse breed known to man — but that doesn’t mean it’s not a fabulous modern-day pet. By Carrol Baker. 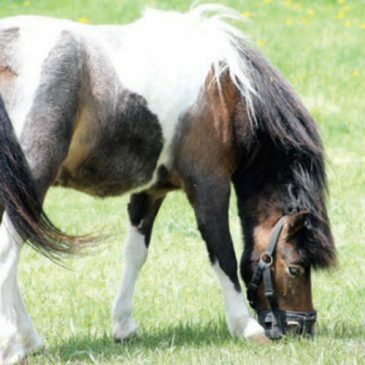 Looking for a gentle-natured horse that won’t let you down? Carrol Baker discovers why the Pinto is such a popular choice.